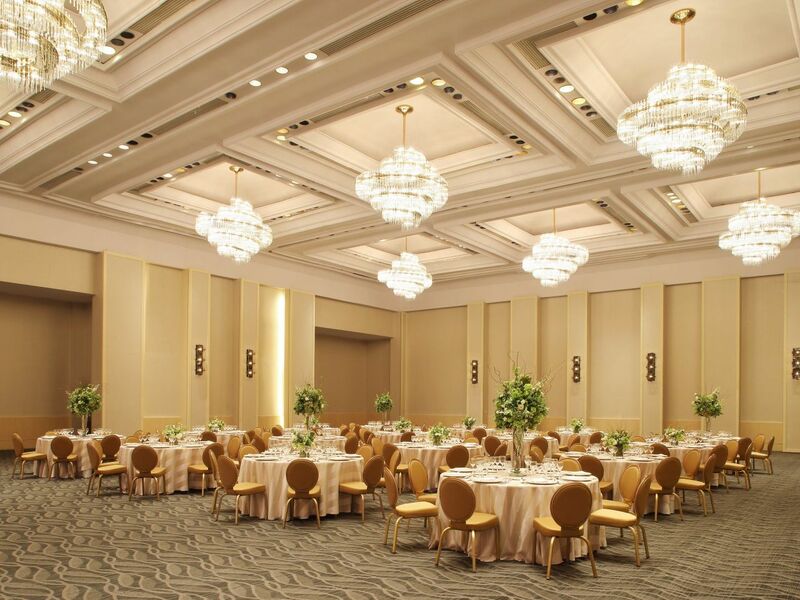 From the cozy Drawing Rooms to the awe-inspiring Regency Ballroom, the event spaces at Hyatt Regency Mexico City are perfect for any type of wedding event. 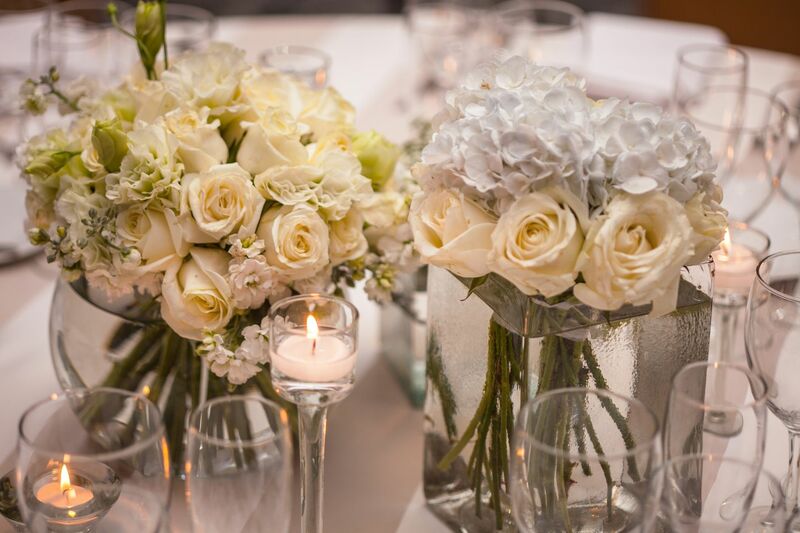 Our wedding specialists can help you choose, design, and decorate the perfect venue for your special celebration. 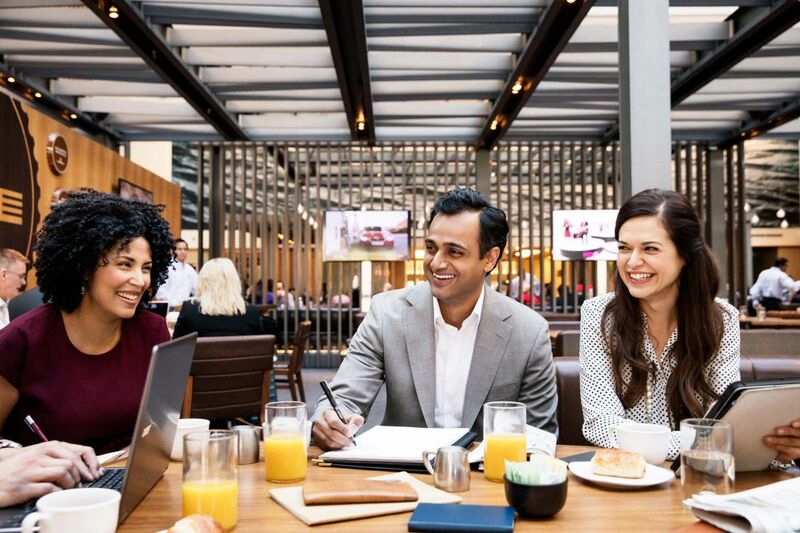 The catering team at Hyatt Regency Mexico City can create a customized menu for your meeting or event, from simple coffee service at a morning meeting to a 4-course banquet reception. With an international audience in mind, our chefs offer a wide array of options including traditional Mexican cuisine and exquisite Japanese dishes. 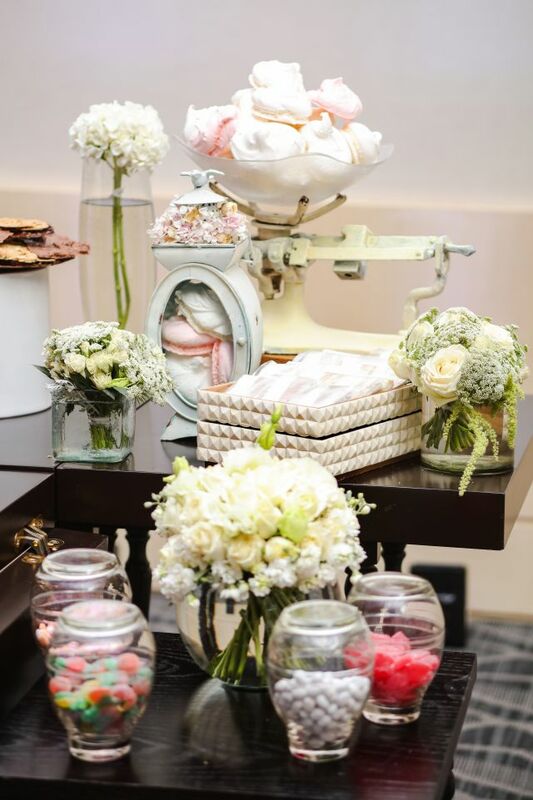 Each meal is uniquely tailored to your event and prepared with carefully sourced local and organic ingredients. 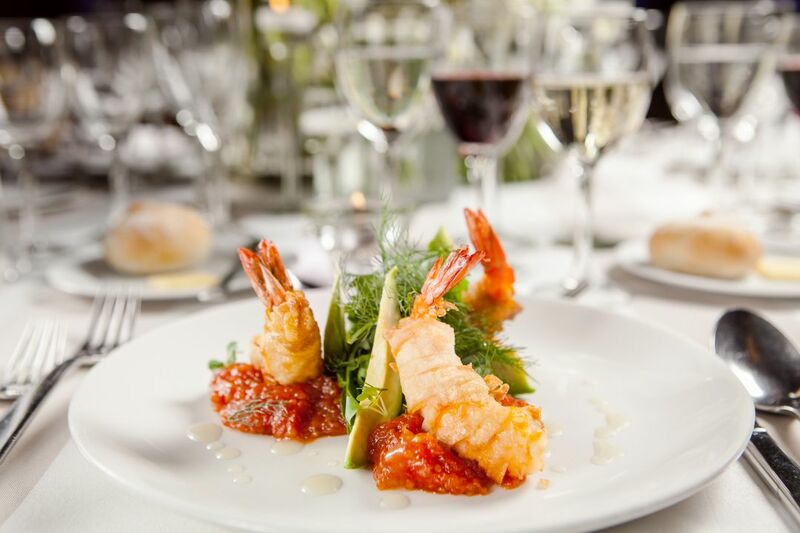 Choose dishes and drinks from our comprehensive banquet menus, or suggest something special that our full-service culinary team can craft for you.